Notice that they try to hide its true nature by calling it a fee instead of a tax. That is a common tactic among public officials looking to appear tough on tax increases. 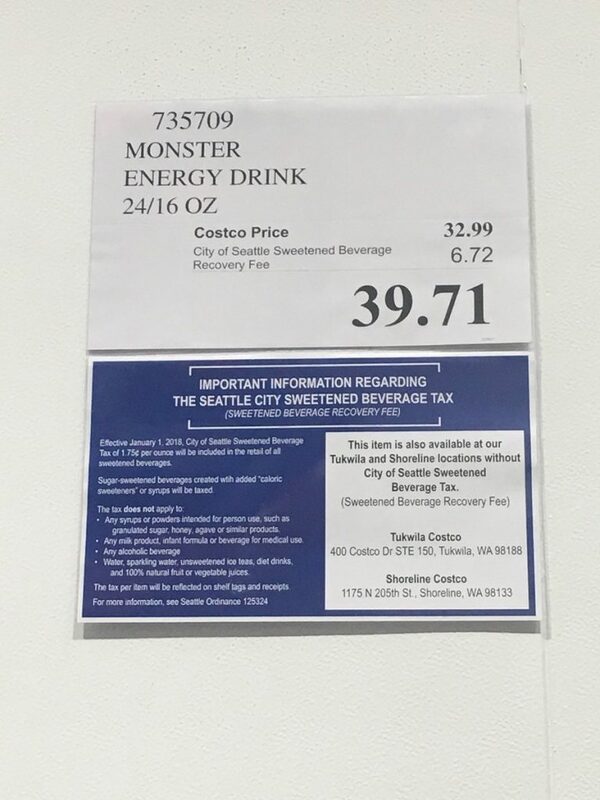 This insane new tax fee applies to a wide range of beverages, as a stroll through Costco demonstrates. A plan so crazy it just might work. Of course, don’t ask Seattle City Council members about that. In fact, they held a press conference to make the simultaneous points that the new tax will generate $15 million in new revenue for the city, and it will force people to consume fewer beverages that they consider unhealthy. “I’m just very excited,” said Jim Krieger, who is on the committee for Seattle Healthy Kids Coalition and is the executive director of Health Food America. “The hope is consumption of the unhealthy product — which causes heart disease, diabetes — will go down, the sugary drinks to go down, and we fully expect that to be the case,” Krieger said. The other purpose is tax dollars. The $15 million Seattle expects to raise from the tax will go toward programs that will help people who are in need have better access to fresh fruits and vegetables. 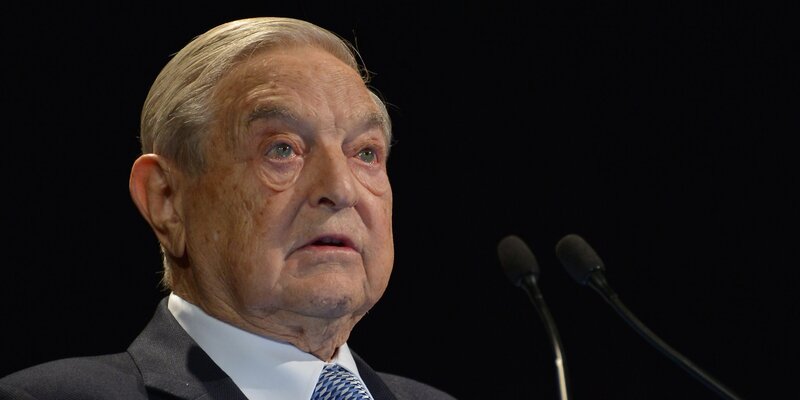 The money will also fund education programs. See the full breakdown provided at the end of the article. But back at Costco, signs above each taxed sugary drink remind shoppers you can leave the city and buy the product without paying the tax. And that’s what Villagran plans to do. “It’ll have to be Tukwila, the closest to me,” she said. KIRO7 has talked with worried business owners, but City Council members say they’ve looked at data from other cities that have this tax. “Do you have any concerns at all about this hurting local businesses and driving shoppers out of Seattle?” KIRO7’s Deedee Sun asked City Council members at the press conference on Friday. “We did not see any data that really shored up the argument that this hurts local businesses,” said Lorena González, a Seattle City Council member. “There’s not a lot of cross-border shopping. People realize it’s not worth my while,” Krieger said. One of his roles with the Seattle Healthy Kids Coalition is to follow the impact of the sugary drink taxes in other cities. So they hope to curtail this unhealthy behavior, and when people still buy these drinks anyway, the tax revenue will help the city. And people aren’t going to think about paying 40 cents less by driving a mile and a half outside of town to purchase a product they were going to buy anyway. When this hare-brained proposal was first floated last spring, it originally included coffee drinks that contained sugar, and also diet drinks — because not including them would be racist. The Seattle City Council approved a proposal by Mayor Ed Murray (D) to impose a new tax on sales of soda, coffee, and other beverages containing sugar and artificial sweeteners. … Murray revised a previously announced soda tax to include “diet” drinks containing non-caloric artificial sweeteners, after city Councilmember Tim Burgess raised concerns about the regressive nature of soda taxes. Burgess cited research studies showing taxes levied on added-sugar drinks took more money from low-income earners and minority demographics than other classes. 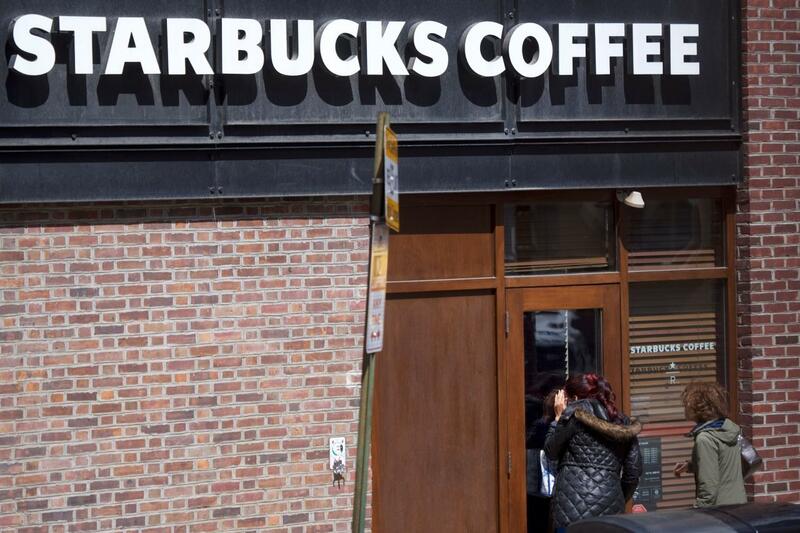 Because the tax includes non-soda drinks containing syrup or sweetener, customers at coffee shops such as Starbucks will be required to pay an additional tax of about 21 cents for every “tall” cup of espresso. Eventually, the City Council left these beverages out of the final ordinance. 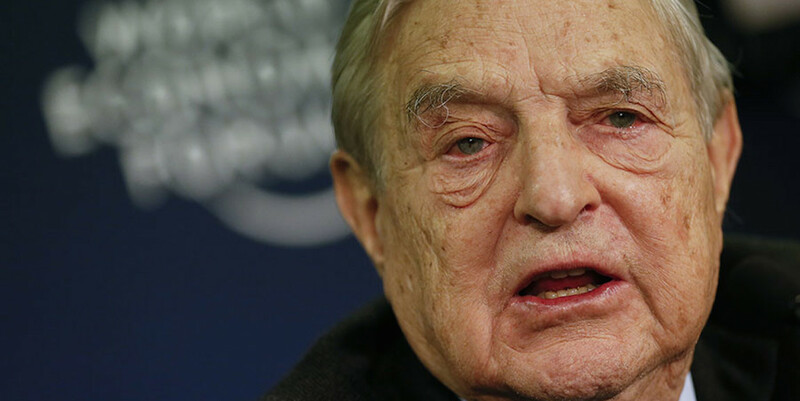 Billionaire Michael Bloomberg has made it his personal crusade to raise these taxes in municipalities all across the nation, funding campaigns in several major cities. Despite the high-minded objectives of forcing people to avoid risky behavior — to save them from themselves — most observers realize this move for what it is: nothing more than a dressed-up revenue grab. Many politicians have given up the pretence that soda taxes are about anything other than raising revenue. France taxes diet drinks at the same rate as sugary drinks and Portugal plans to do likewise. Claims about health and obesity were only ever used to provide for cover for taxes that hit the poor. The ‘public health’ lobby have been the useful idiots for a political tax-grab. These types of sin taxes have been tried in many cities across the U.S., with results mixed at best. Last year, Chicago repealed a smaller soda tax after an outcry from retailers. The Chicago Tribune summed up what most city residents suspected: “That penny-per-ounce soda tax had nothing to do with our health. It was only about the money.” Albuquerque, N.M., also repealed its soda tax in 2017, and Philadelphia is reportedly considering doing away with its soda tax as well.